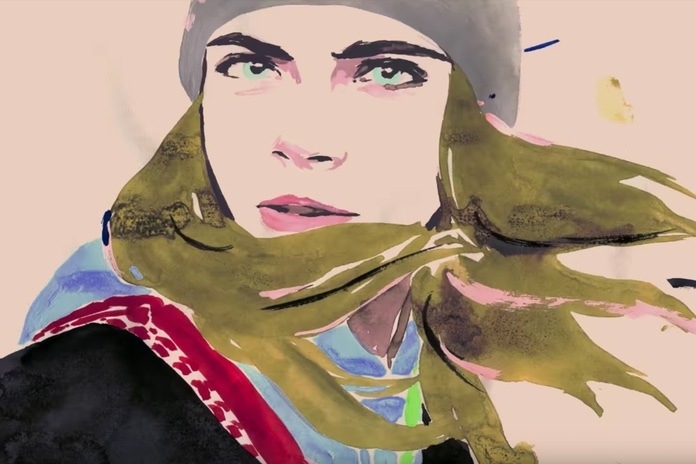 SNEAK PEEK: Cara Delevingne: "Chanel Gabrielle"
"...Delevingne is a freewheeling skateboarder who discovers the 'Gabrielle' bags by chance. 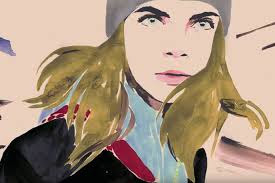 Pairing the handbags with her streetwear-heavy outfit, she continues to explore her dream-like world..."
"Embrace your weirdness," said Delevingne. "I am unprofessionally a professional human being. Eyebrow and life enthusiast.... Stop Labeling. Start Living..."